The Quality of YESTERDAY, The Knowledge of today. Earning Your Trust Every Time You Turn The Key. Provision Automotive Inc., is a new automotive service center starting with a successful background from years of service in the automotive industry. 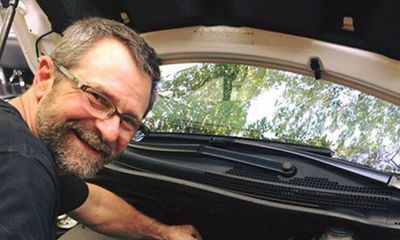 Owner, Gordon Neuert, has over 35 years experience and is factory trained and certified in European Automotive service and repair. We are a family owned Import automotive maintenance and service repair facility. Offering repairs on all makes and models and specializing in Mercedes, BMW, Jaguar, Audi, Volkswagen and all Asian imports. We believe in an old fashion approach with our customers. Getting to know you and your family personally. Quality service is crucial to your vehicle’s longevity and performance. You need a team of technicians who you can trust, that are dedicated to maintaining your vehicle’s operation. We understand that life on the road can be hard on your vehicle. Even if your vehicle has a simple commute and consistent driving routine, your personal habits, rough terrains, and the age of your vehicle will require special attention. We’ve got you covered from bumper-to-bumper. 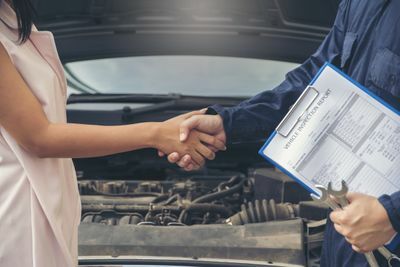 Along with regularly scheduled maintenance if you notice any malfunction with your brakes, engine, transmission, A/C, steering and suspension or anything else come see us first! Save time and money by trusting Provision Automotive for all of your car care services. In our community there are many who are in need. Provision Automotive gives back to our community through our effort “Helping Hands Helping Hearts”. With your help we can offer assistance and change lives. You can “Helping Hands Helping Hearts” through donations. All contributions are tax deductible. We accept monetary donations and automobiles in any condition. We use the donations to repair their vehicles and often we can repair the donated automobiles. 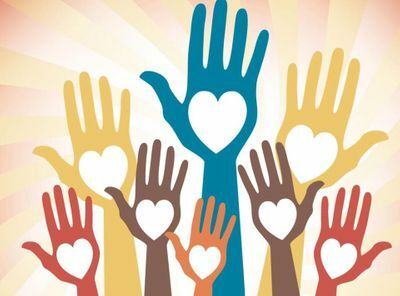 Every year “Helping Hands Helping Hearts”, with the generous donations of our customers, helps many families by providing transportation to get to their job to allow them to get back on their feet again. It's not always easy to find an auto repair shop you can count on. But luckily you found us and we're glad you did. We're an independent business. Part of the community in which we live. Our customers are also our friends and neighbors, and we aim to do right by every single one of them, every single time. Get exclusive monthly coupons and the latest advice for maintaining your vehicle.